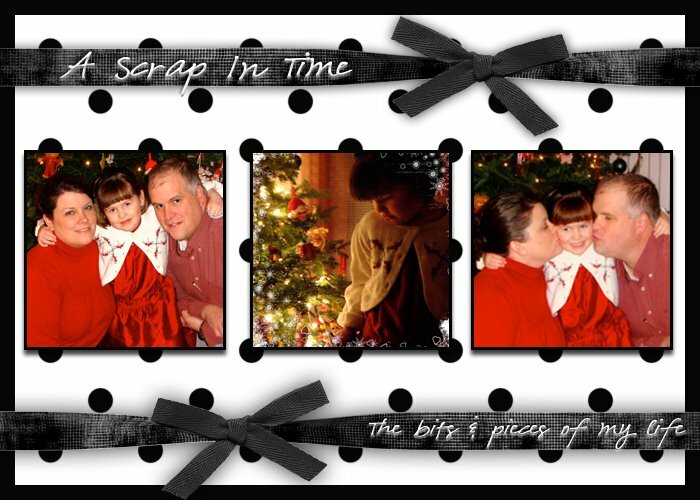 A Scrap in Time: Happy New Year! Hi there! Love your 365 photos! !